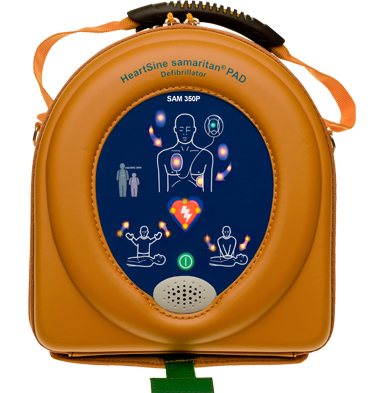 The HeartSine Samaritan PAD 350P Defibrillator has all the features of the 500P except for the CPR advisor technology. 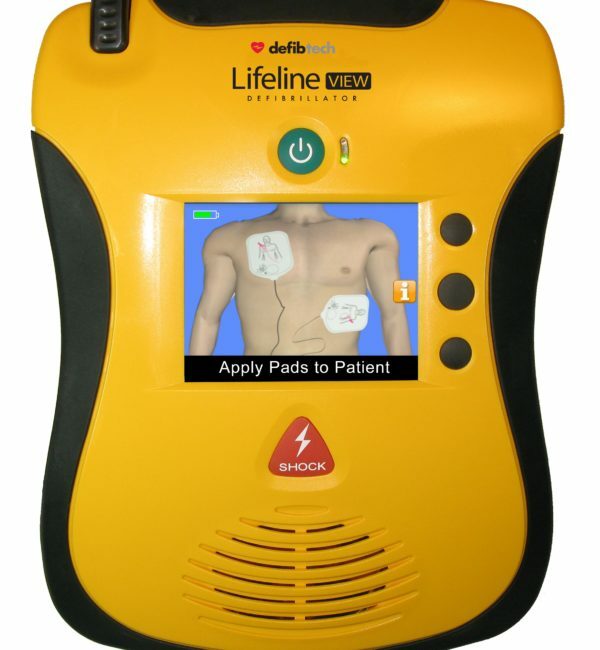 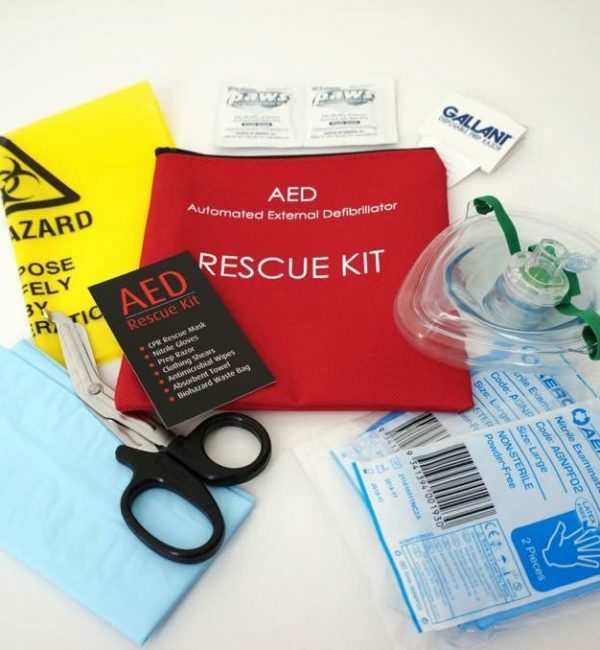 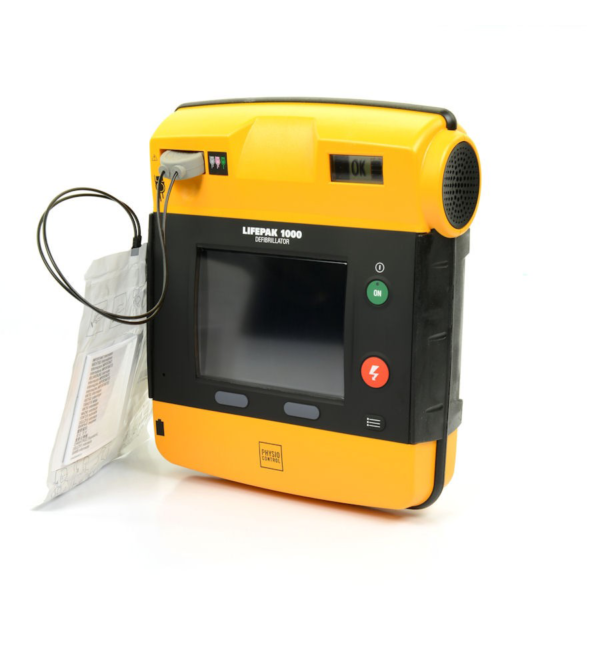 This public access defibrillator has a 10 year warranty and a unique combined battery and pad-pack with a 4 year life from date of manufacture. 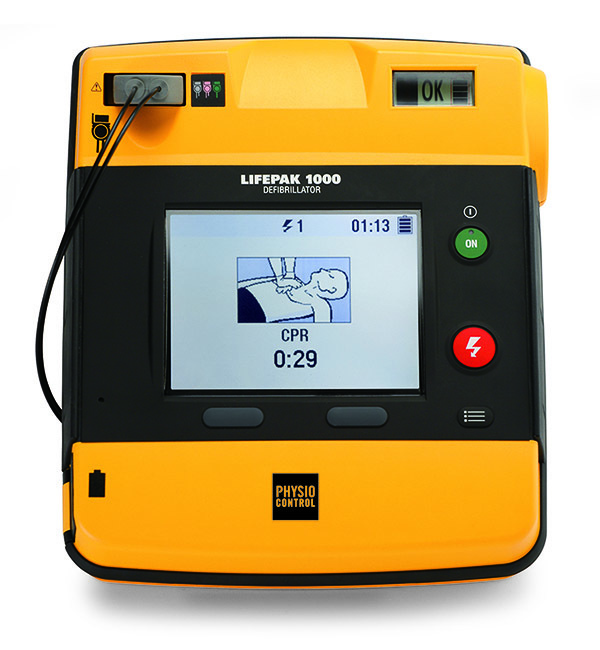 After an event the complete pad-pak is replaced, which means you have a brand new battery for the next event. 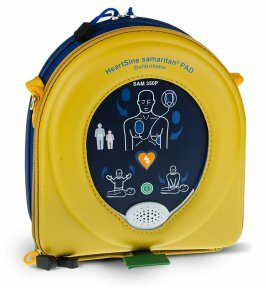 This is more cost effective than many other devices with expensive so-called long life batteries, when costed over the life of the device. 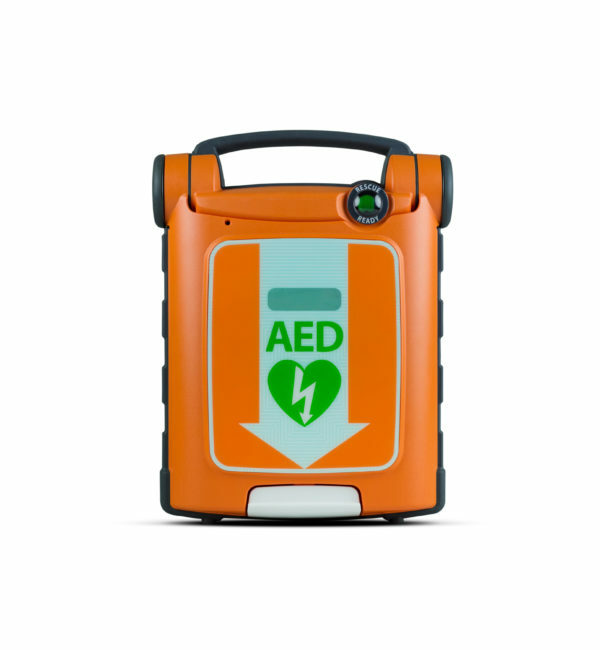 For use in hotels, schools, restaurants, companies, clubs, shopping centres, sports clubs, aviation and shipping, doctor’s offices, hospital. 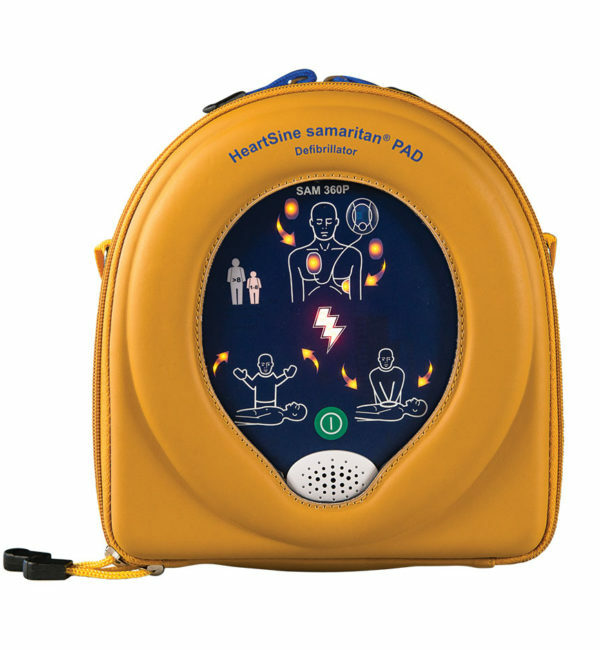 The PAD 350P Defibrillator device can be used for SCA victims from the age of 8 and above utilising the Adult Pad Pak. 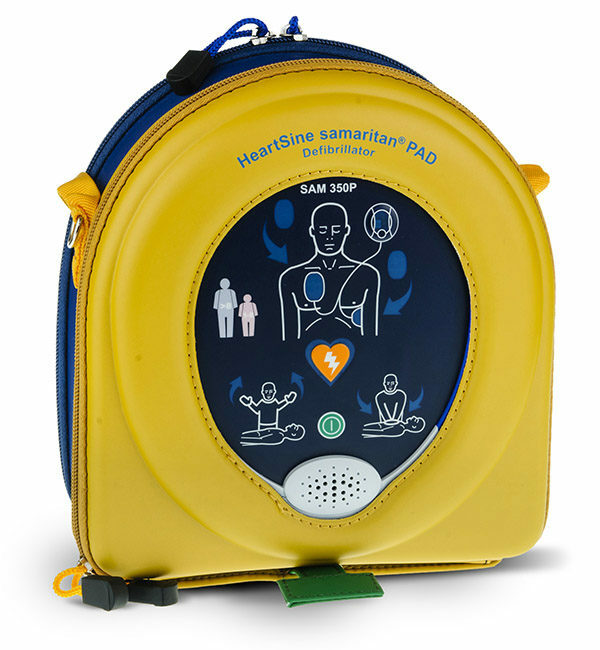 For smaller children the PAD 350P has a Special Paediatric Pad Pak available. 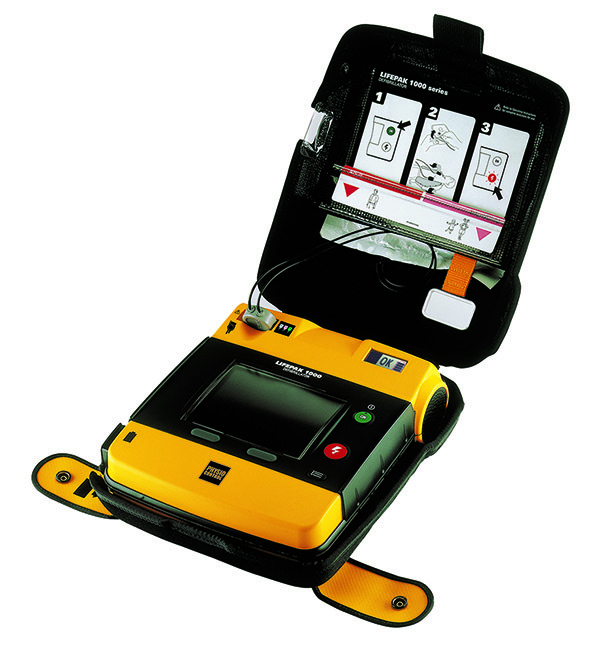 HeartSine offers the only device to incorporate the Electrodes and Battery into one cassette for ease of use and the reduction of downtime following deployment.